Boutique markets for all ages. 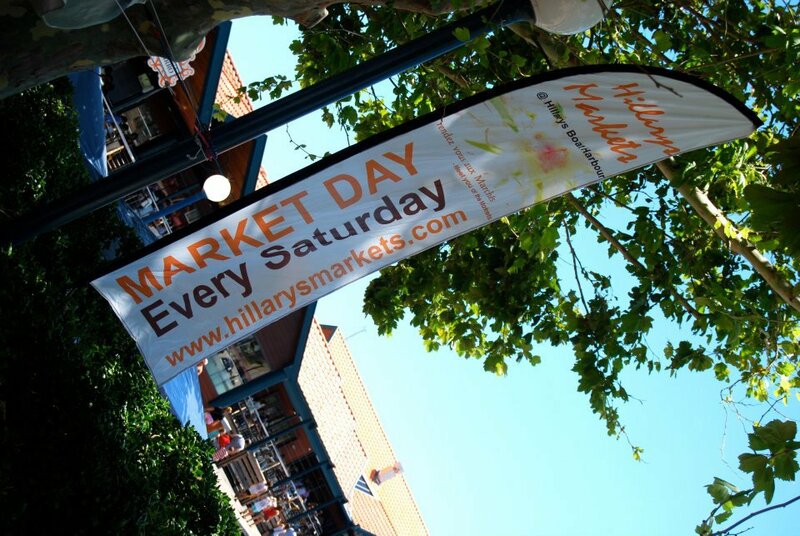 Take the family to Hillarys Boat Harbour every third Saturday of the month for these unusual markets and family fun. 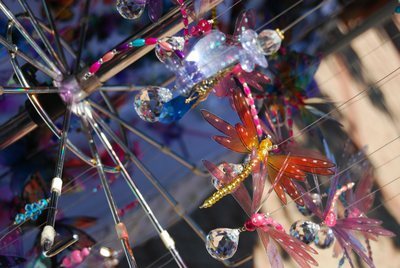 Held in the Events Plaza area of Sorrento Quay, these markets have a huge variety of stalls and are open all day from 9am to 6pm. [ADVERT]With face painting for the kids, buskers for entertainment, gourmet food stalls, recycled vintage clothing, naturopathic options and more these markets have something for everyone. For more dates and information head to the Hillarys Markets website. Going to the markets with family used to be a tradition with my family personally, and in such a beautiful setting, with the safe bay to swim in, who can resist?